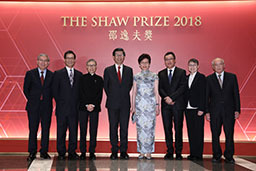 Established under the auspices of Mr Run Run Shaw in November 2002, the Prize honours individuals, regardless of race, nationality, gender and religious belief, who have recently achieved significant breakthrough in academic and scientific research or applications and whose work has resulted in a positive and profound impact on mankind. 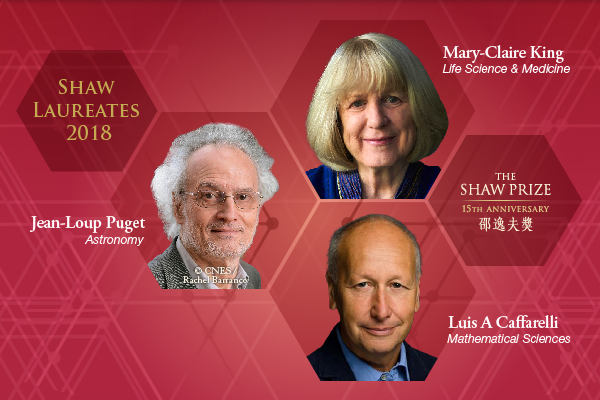 The Shaw Prize consists of three annual prizes: Astronomy, Life Science and Medicine, and Mathematical Sciences, each bearing a monetary award of one million two hundred thousand US dollars. 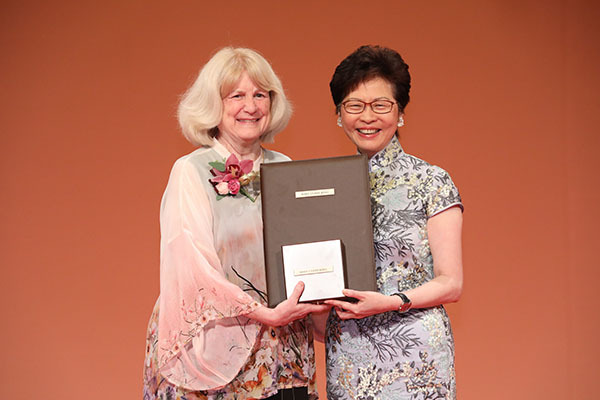 - The Shaw Prize Foundation and the International Astronomical Union (IAU) signed agreement today to cooperate in promoting both professional astronomy and astronomy in education. - It is with great sadness on hearing the passing on 11 January 2019 of Prof Sir Michael Atiyah, Chairman of the Shaw Prize Selection Committee in Mathematical Sciences for 2006-2010. 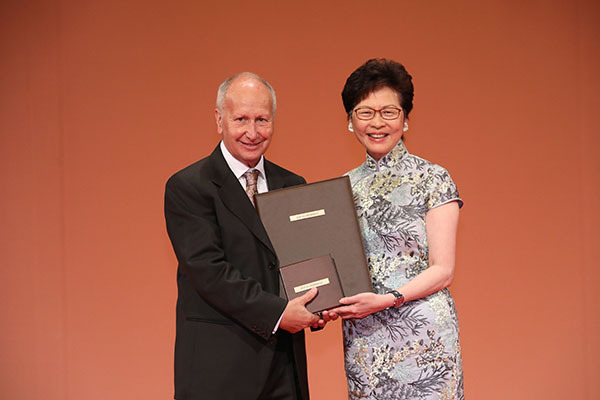 The Shaw Prize Foundation sends most sincere condolences to his beloved family, his colleagues and his friends. - The Shaw Prize learns with great sadness of the passing on 22 December 2018 of Prof Jean Bourgain, our Shaw Laureate in Mathematical Sciences 2010. Our thoughts are with his family, his colleagues and his friends. 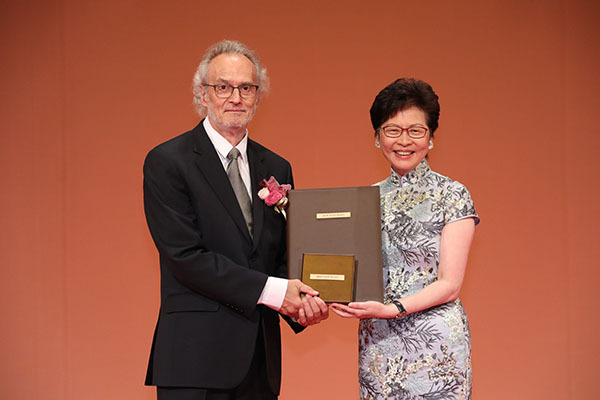 We are grateful to have had the opportunity to highlight his outstanding scientific achievements with the award of the Shaw Prize. 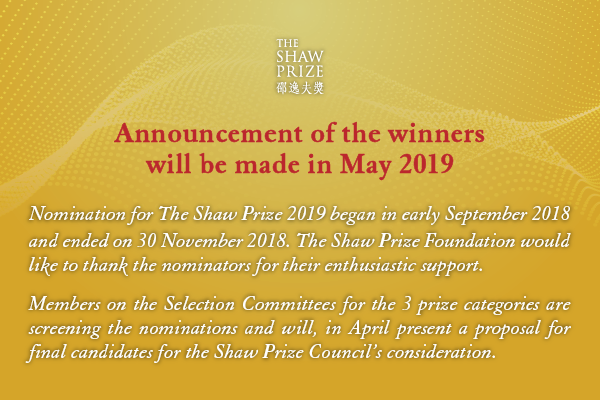 - Nominations are closed for The Shaw Prizes 2019. Thank you very much for all the nominations and support. Adjudication of the nominations will shortly begin and announcement of winners will be made in May 2019. All invited nominators please ensure your nomination is submitted online on or before 30 November 2018.